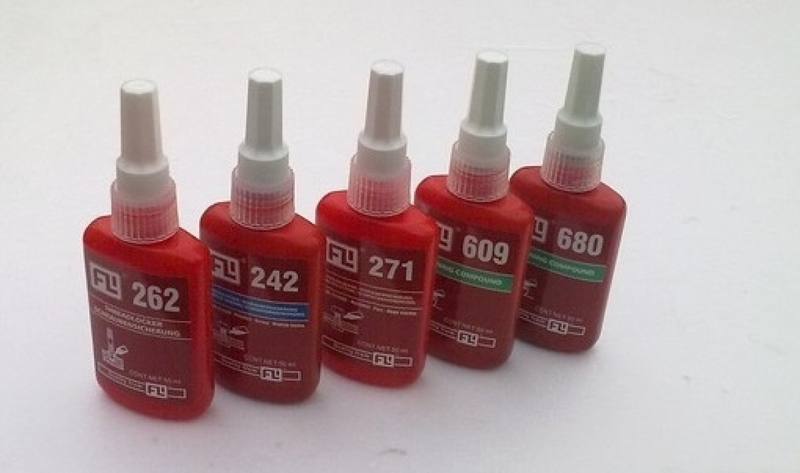 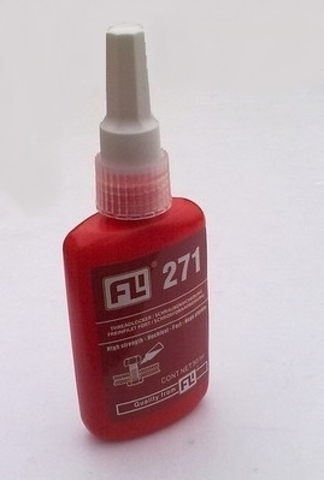 TL-271 Thread Locker & Sealant Ultra High Strength High Viscosity, used for Fixing and sealing of threaded fastener size under M36. For perminent locking of threads. 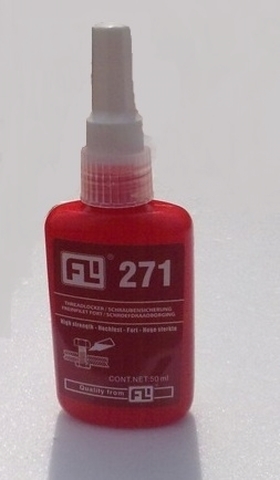 Heat required to remove.